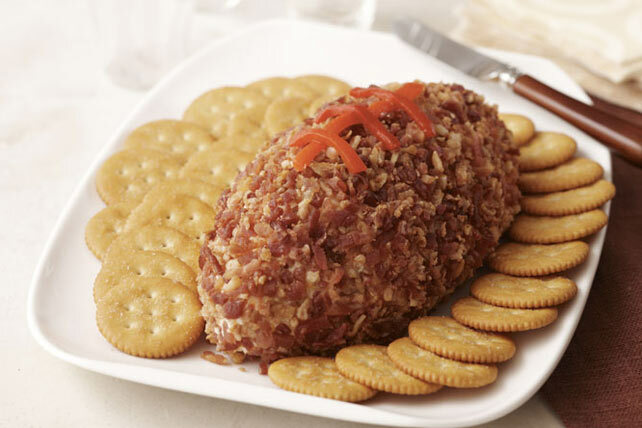 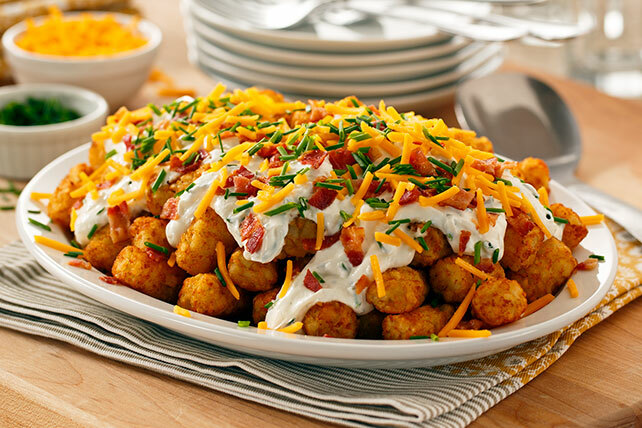 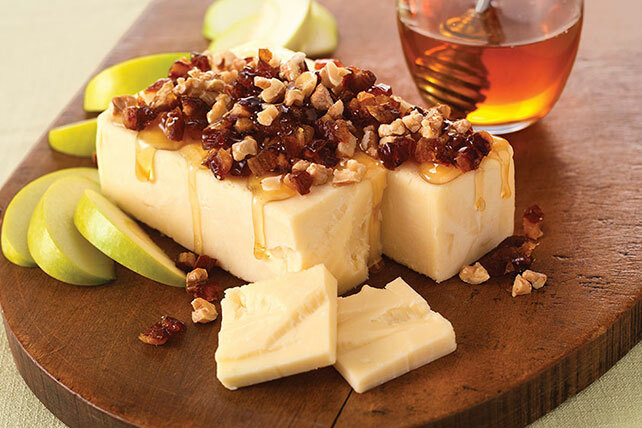 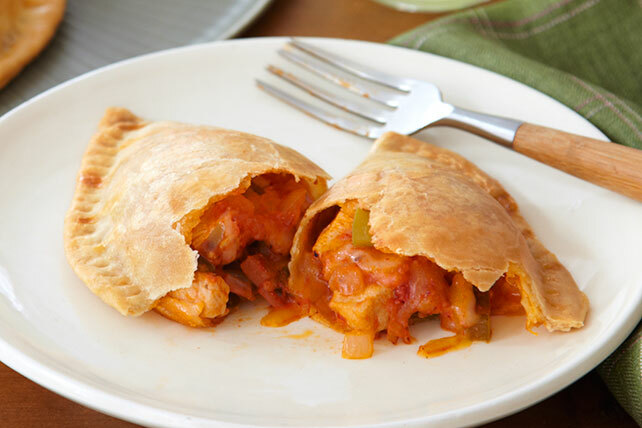 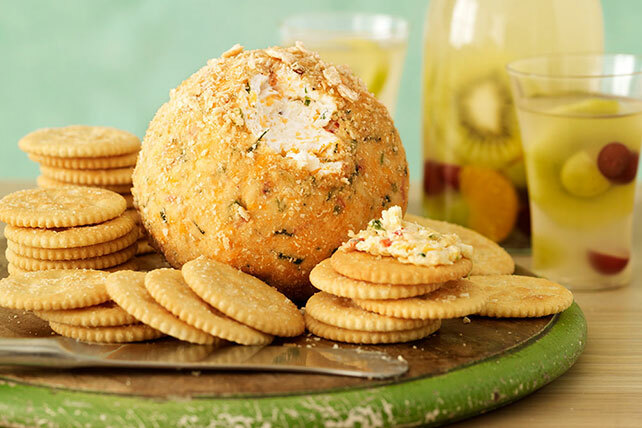 What happens when cheesy favorites and classic appetizers get together? 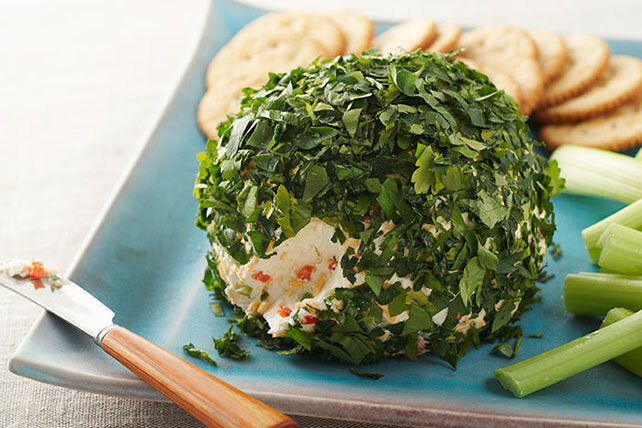 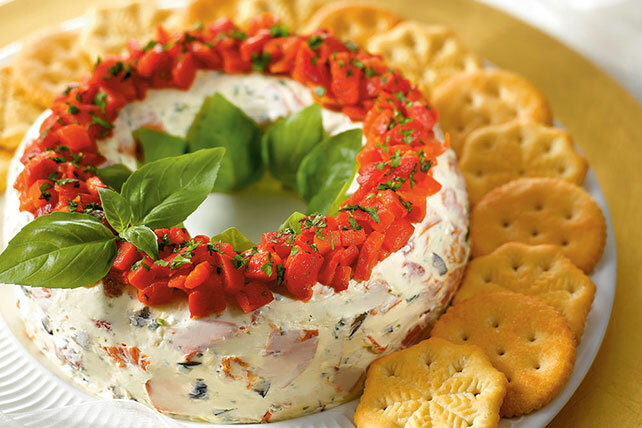 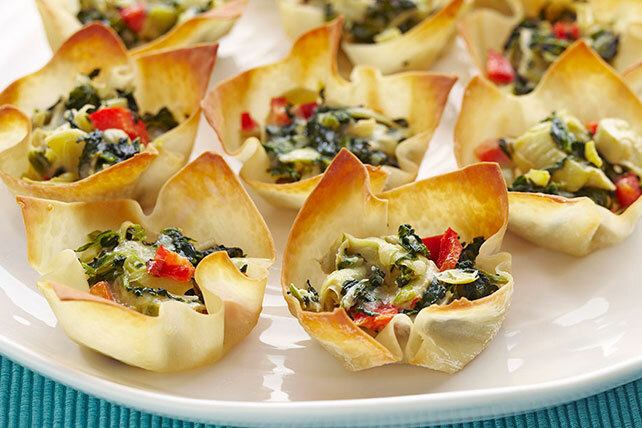 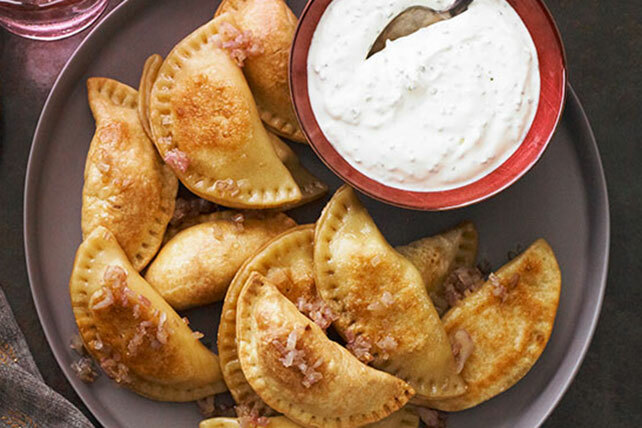 Crowd-pleasing cheesy appetizers! 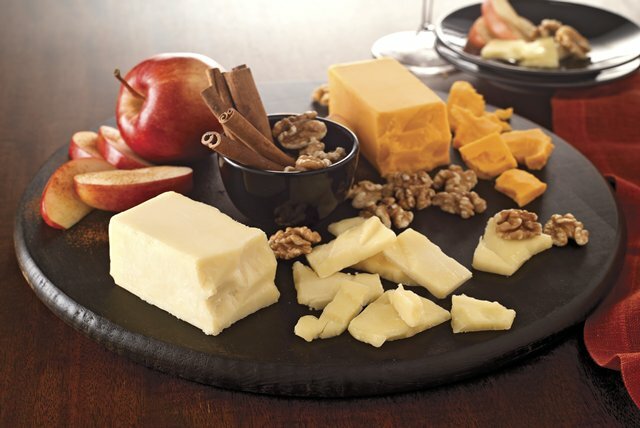 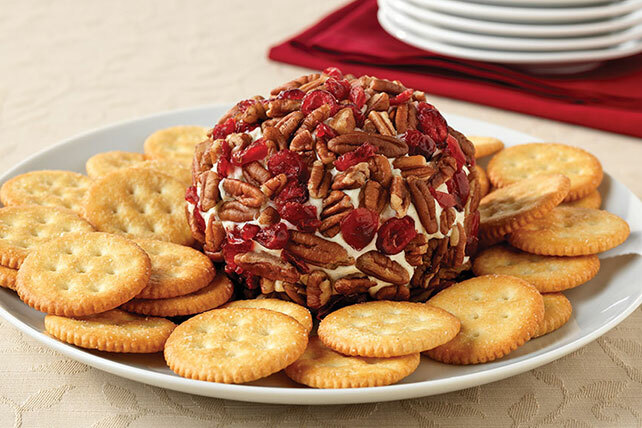 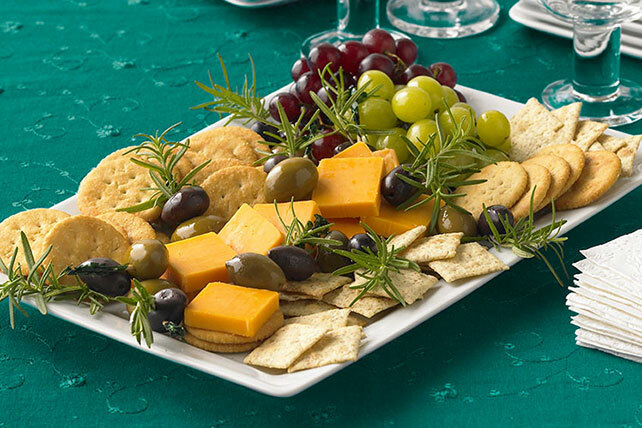 Our collection of cheesy appetizers goes beyond the usual cheese ball recipes and cheese platters. 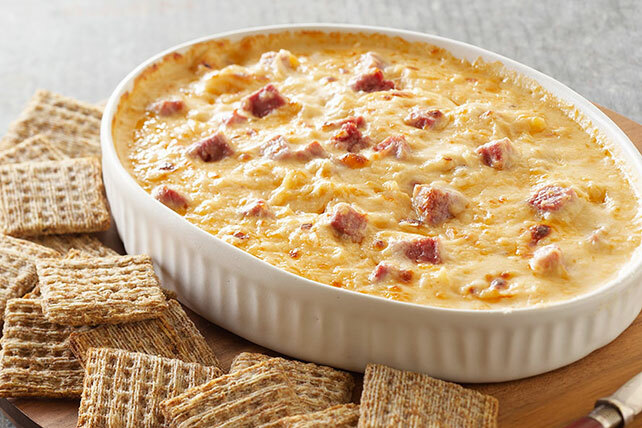 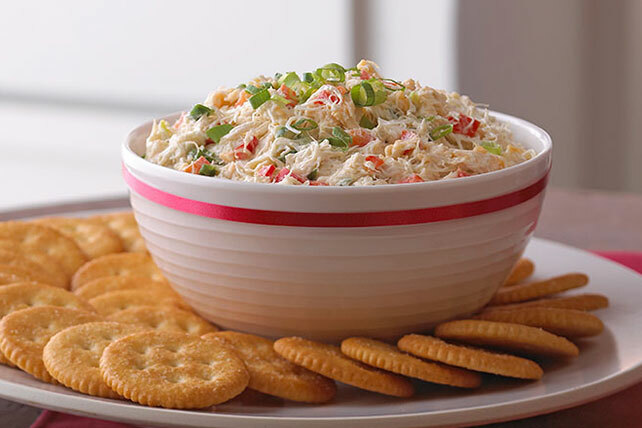 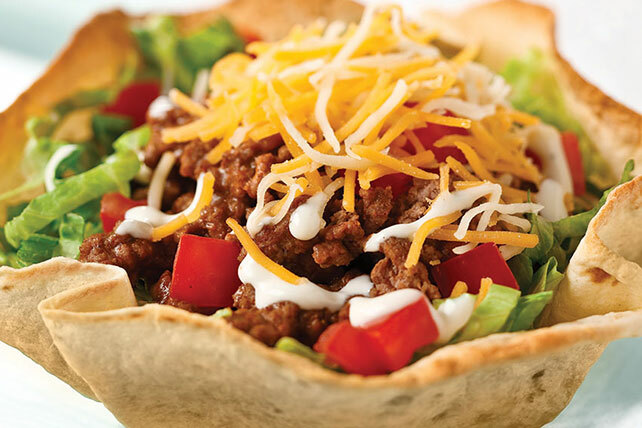 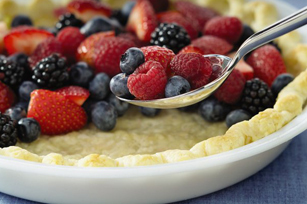 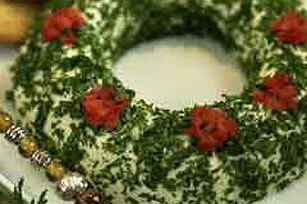 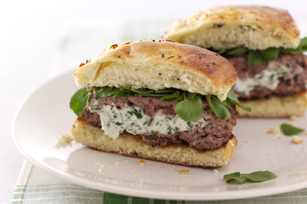 It goes beyond queso dips and cheesy VELVEETA dips, too. 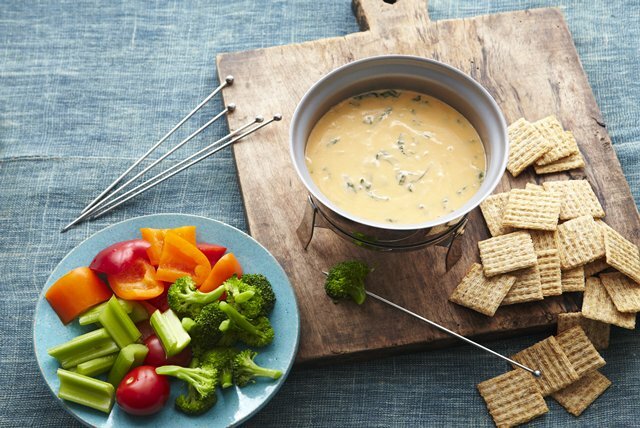 You'll find cheese in all of these cheesy appetizers, even if it’s not the star ingredient in the title. 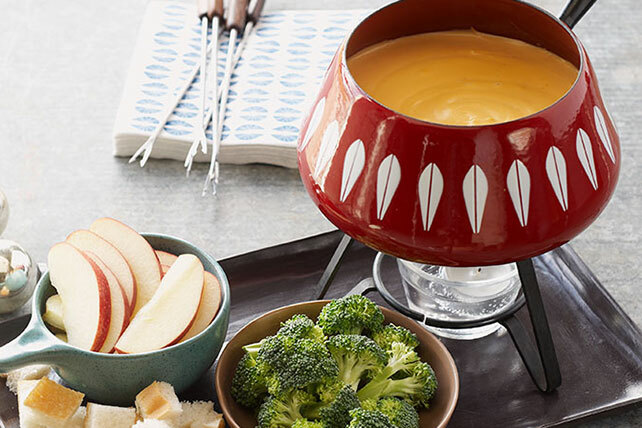 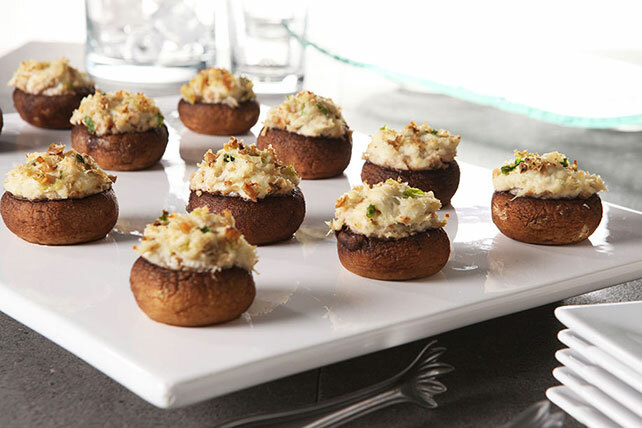 From crescent roll appetizers to stuffed mushrooms and beyond, this collection of cheesy appetizers includes all of your favorites.